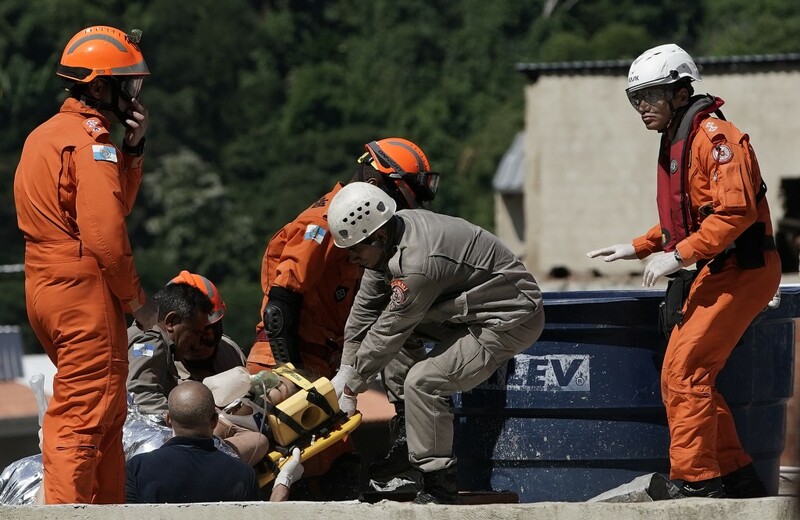 RIO DE JANEIRO (AP) — Brazilian authorities say they knew about structural risks in the area where a pair of buildings collapsed but were unable to act due to the threat posed by organized crime. 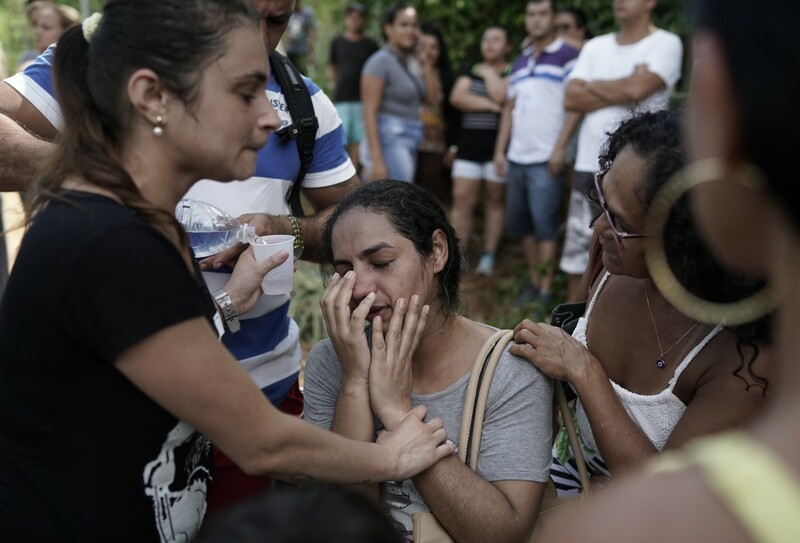 Rio de Janeiro's mayor's office and firefighters said Monday that nine people were killed when two buildings in the Itanhanga neighborhood fell last week. The state attorney general's office said criminal organizations, known as militias, illegally constructed the buildings on environmentally protected land. 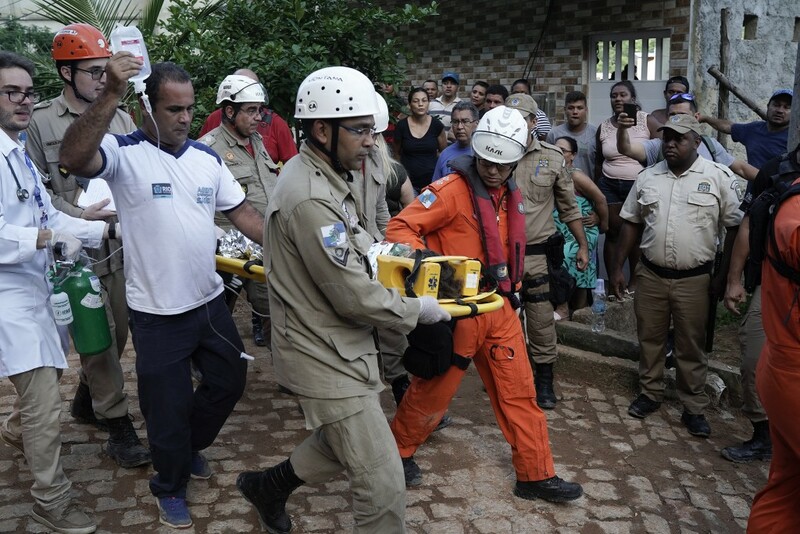 Both were condemned but continued to be used by residents. 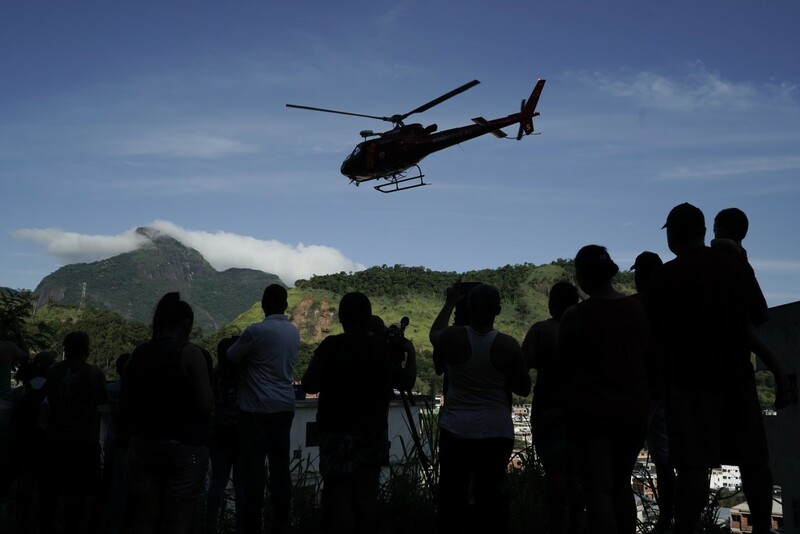 Rio Mayor Marcelo Crivella said Friday that authorities were only able to reach the area in November with the help of police. 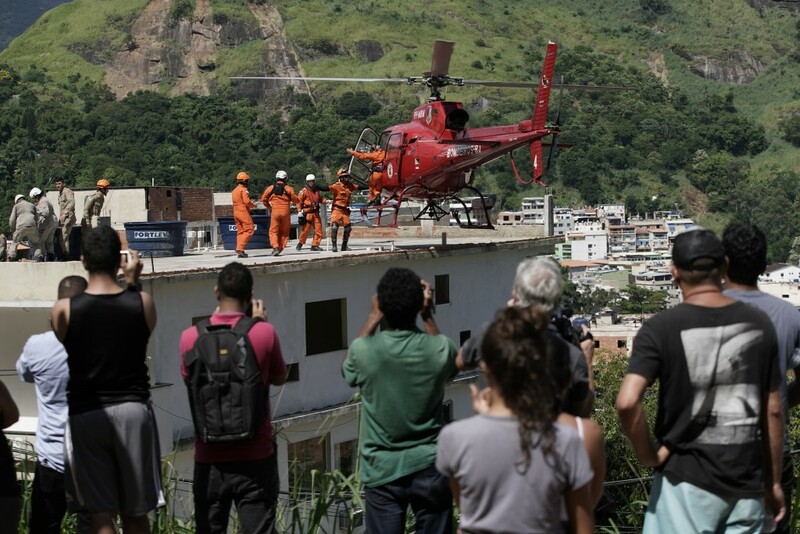 Rio's Secretary of Infrastructure Sebastiao Bruno says that the city will now need to demolish three buildings surrounding the collapsed structures.